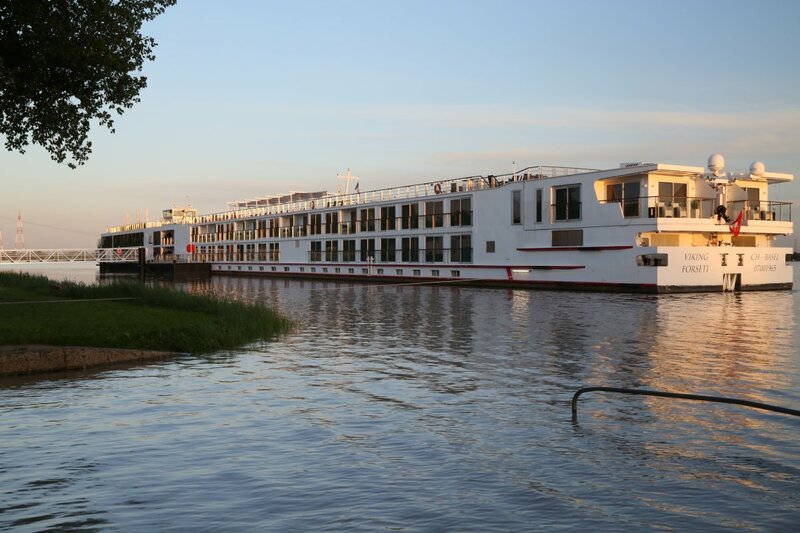 Viking River Cruises was established in 1977 as a fairly small operation with just four ships offering Russian River cruises marketed to Europeans. The company has expanded quickly over the years – entering the US market in 2000. 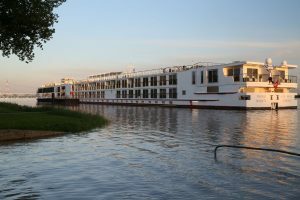 They are now the world’s largest river cruise company offering a variety of trips in Europe, Russia, China, Southeast Asia and Egypt. 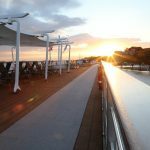 In addition to their main cruise offerings, Viking can arrange airfare and post and pre-trip excursions. Their attention to detail before the trip is impressive. 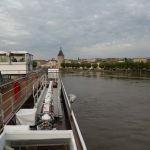 A welcome package particular to each river cruise is either sent in the mail or emailed containing the trip’s itinerary, information about each of the attractions and destinations to be visited as well as useful weather, culture and language facts. 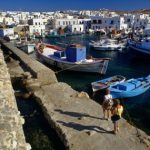 Note that this itinerary was part of this particular cruise and most likely will change depending on the time of year, availability of attractions, tidal fluctuations and other factors. 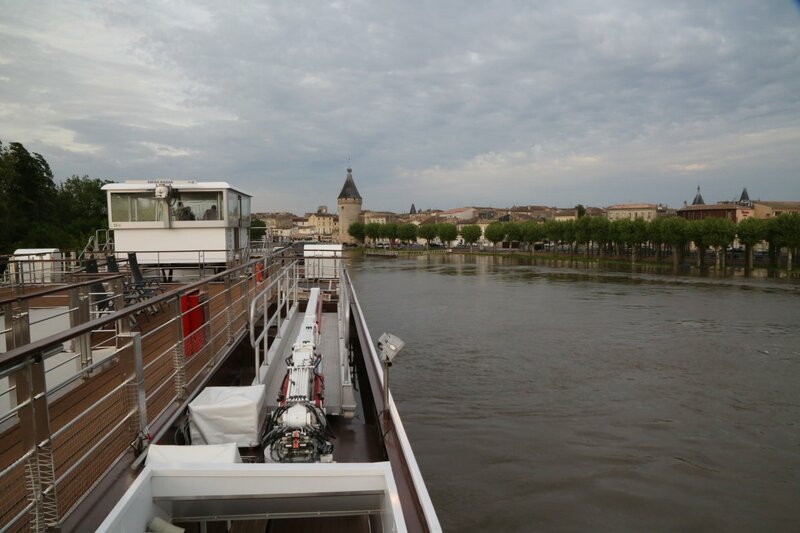 Châteaux, Rivers & Wine – this particular cruise ply’s the rivers of the Aquitaine (Garonne, Gironde and the Dordogne). 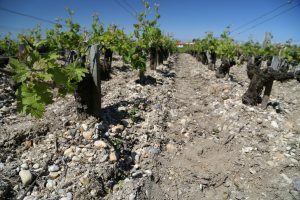 Your itinerary visits some of the world’s most well known wine regions – all of which are in Bordeaux: Saint-Émilion, Pomerol, Sauternes, Médoc and Margaux to name a few. 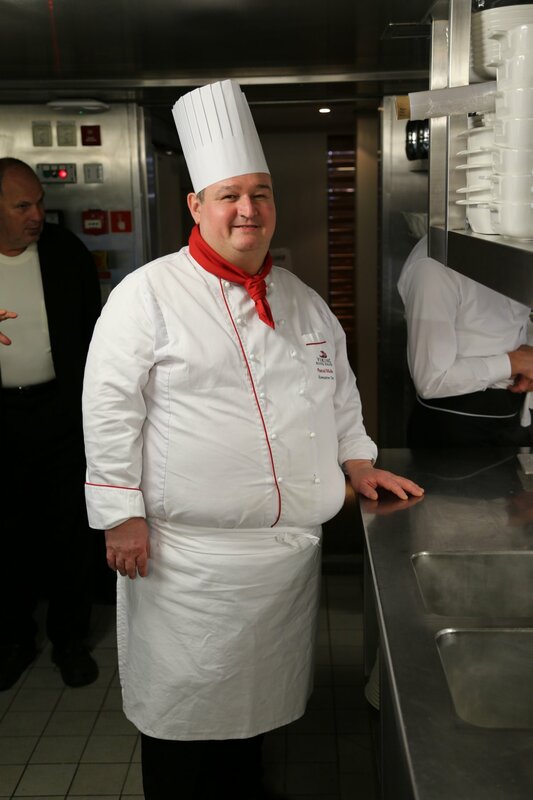 Day 1 – a smiling representative from Viking Cruises will meet you as you exit baggage claim at the Bordeaux Airport. You quickly disover you are in some serious wine country when you spot a well manicured vineyard growing at the airport! 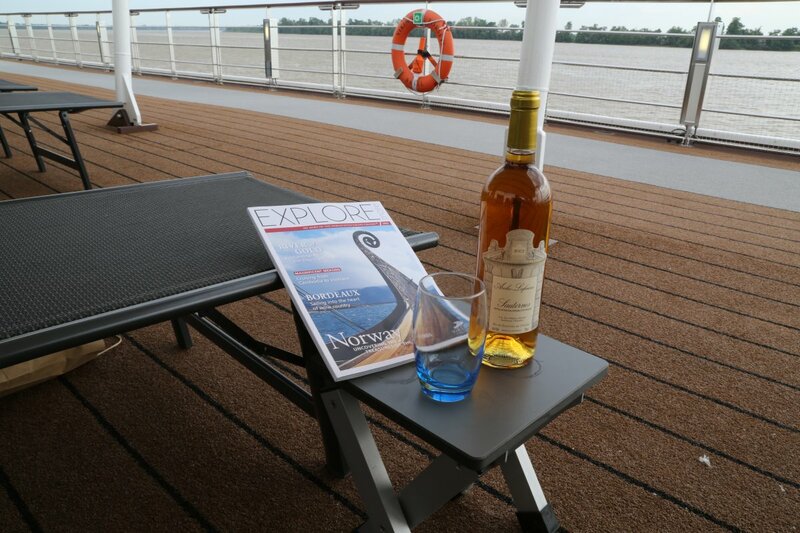 Soon you will be whisked away to the ship (the Garonne riverfront in Bordeaux is only about a 25 minute drive from the airport). 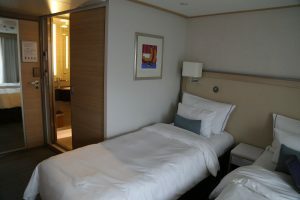 Relax in your stateroom and enjoy several introduction talks about the cruise and then a welcome meal. 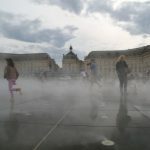 Bordeaux is the largest city in this part of France and it is worth exploring – either on your own or with the provided guided tours. Day 2– visit the small town of Cadillac and learn about how the name of this town is related to the name of the USA made car. It is a charming town – with small streets and shops. 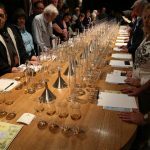 Then visit Château d’Arche a historic winery located “around the corner” from the most well-known winery in Sauterne – Château d’Yquem. Learn about the ugly and repulsive looking fungus that grows on the grapes late in the season. 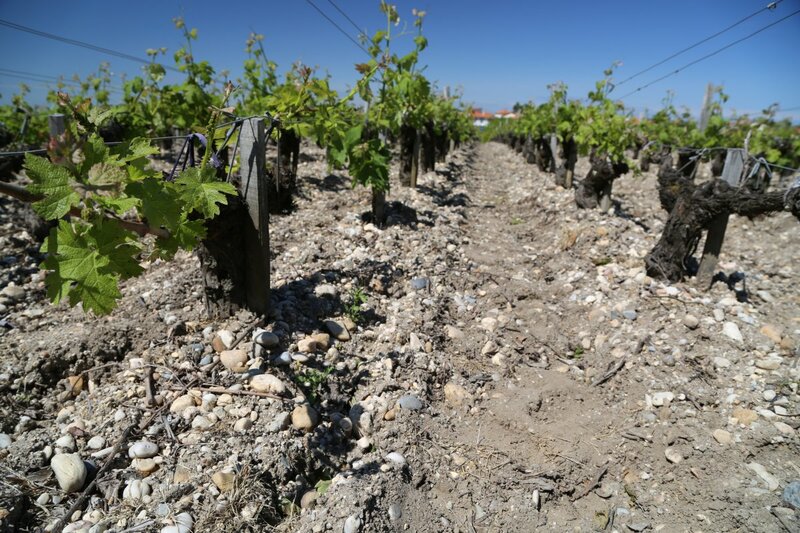 This “noble rot” produces some of the world’s most highly regarded sweet wines. And of course you will taste through their wines. 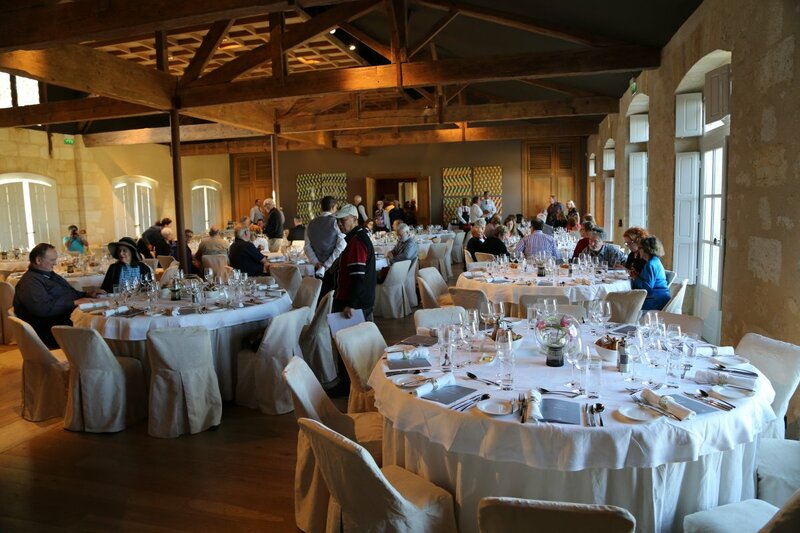 Day 3 – The highlight of today is a visit to Château Siaurac with a tour of the estate with proprietor Paul Goldschmidt or a member of the family. 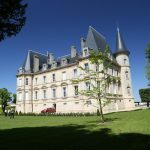 Before offering this tour, Viking Cruises scouted the region for a memorable experience at a gorgeous Château combined with excellent wines; they did a very good job in selecting this property and experience. 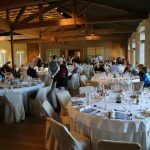 After a tour of the grounds and vineyards you will visit the winery and then taste through several wines from their various vineyard locations including their premium wine from their vineyard located next door to the highly acclaimed Pétrus. 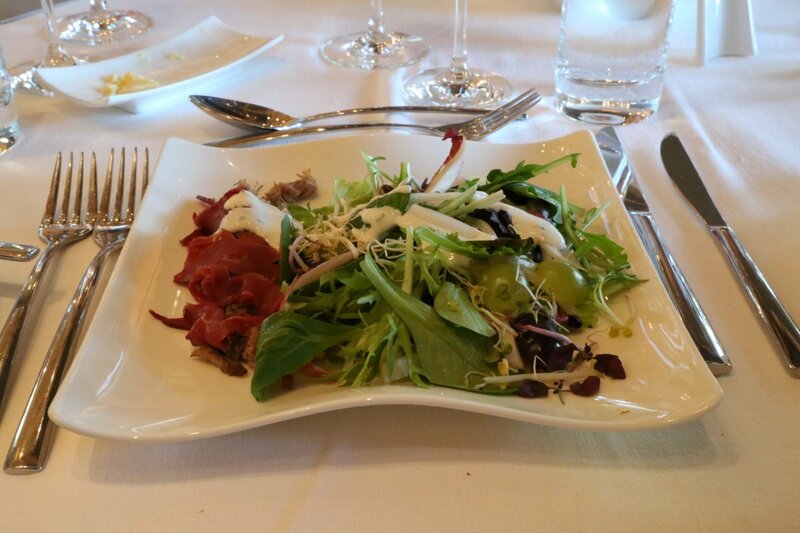 Your visit culminates with a delicious lunch prepared by the chef on site. You will not soon forget this enjoyable experience. 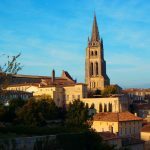 You will complete a day of wine activities with a visit to the historic and charming town of Saint-Émilion – your guide will provide a historical overview of the town and then you will have time to wander through the streets at your own pace. 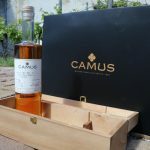 With over 50 wine shops in town you have no shortage of choices for French wine ranging from old wine from First Growths in the thousands of Euros to much more affordable options. 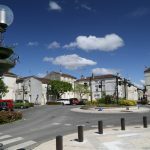 Day 4 – sleep in or take a tour of the small little town of Bourg – climbing to the top the town for a great overlook of the river and buildings below you. 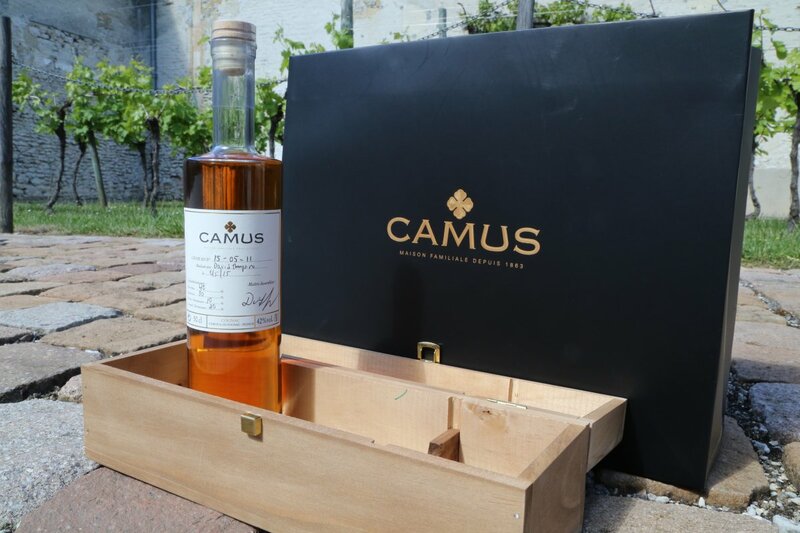 A tour and blending seminar at Camus are the highlights of today. 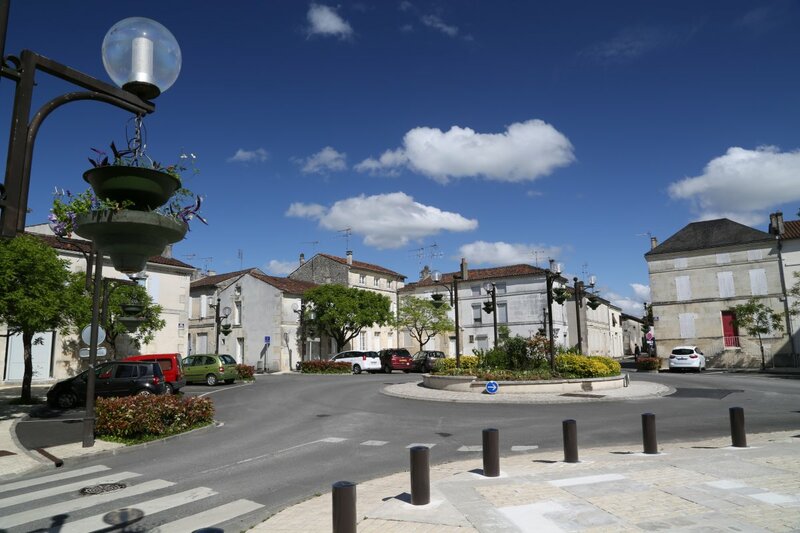 Drive by motor coach to the town of Cognac where you will then blend four distinctive Cognacs together (all varying in age from approximately 10 to 40 years). Once you reach your desired percentages fill from taps on various casks. And the good part – once your bottle is filled it will be corked, labeled and packaged for you to take home. 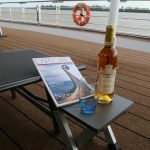 Day 5 – Relax in the morning during an early cruise from Bourg to Pauillac. The highlight of today is a tour of one of the world’s most prestigious wine regions, the Médoc and Margaux wine country. 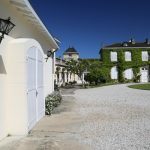 Stops will be in front of impressive estates – First Growth Châteaus as well as equally stunning smaller estates. 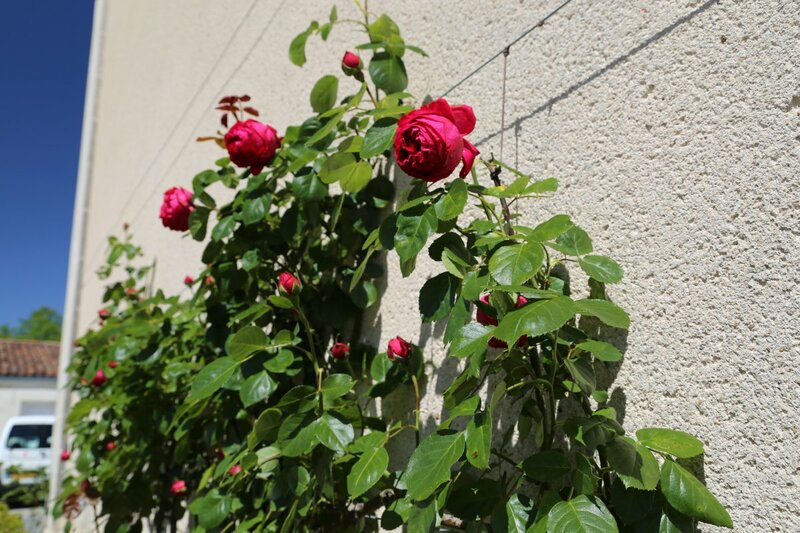 A highlight is a quick stop in the charming small town of Bages. 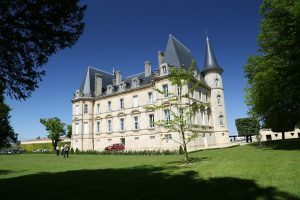 Later in the afternoon, an informative tour of Château Prieuré-Lichine includes a taste of both their younger vintages as well as an older vintage. 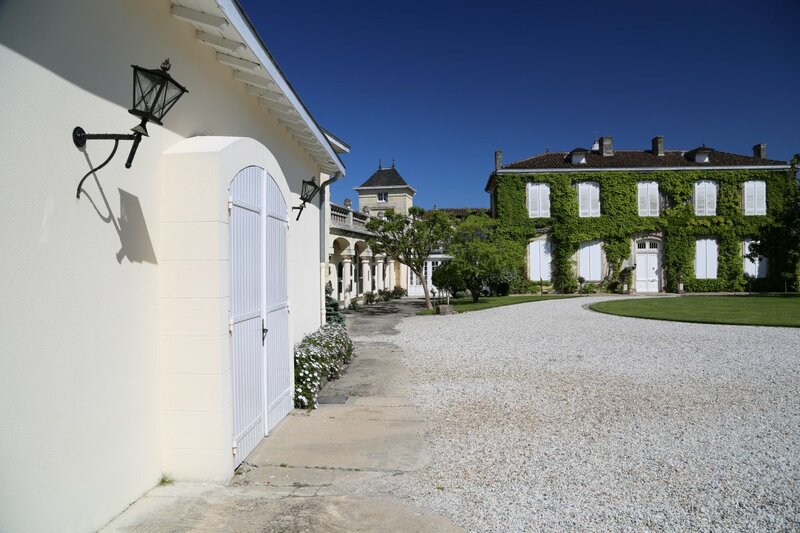 This Château provides high quality wine at a reasonable price. 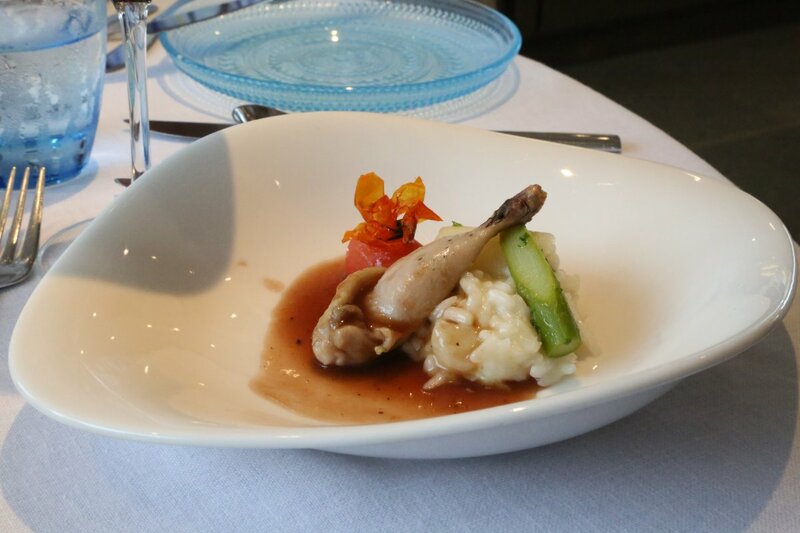 Your visit culminates with specially prepared dinner lasting several hours at Château Kirwan. 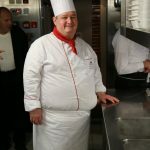 During the dinner prepared by the culinary staff of Viking Cruises you will try both younger and older vintages of the wines from Château Kirwan. 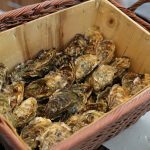 Day 6 – several options include taking a walk through the local market with the chef on board and with a return cruise to Bordeaux, the afternoon is free for exploring the town or visiting more museums. 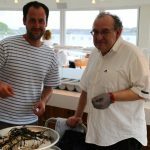 Day 7 – Spend a leisurely breakfast and then departure. 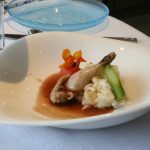 The experience on board is far different from a large ocean going cruise ship. The ship is intimate, yet large enough that you always feel like you have plenty of space to stretch out. 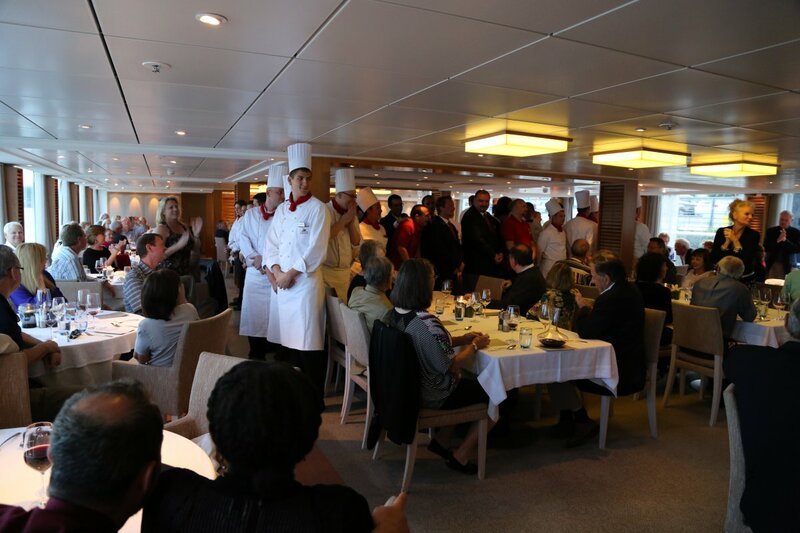 On this cruise there is a strong interest from passengers in food, wine and travel. 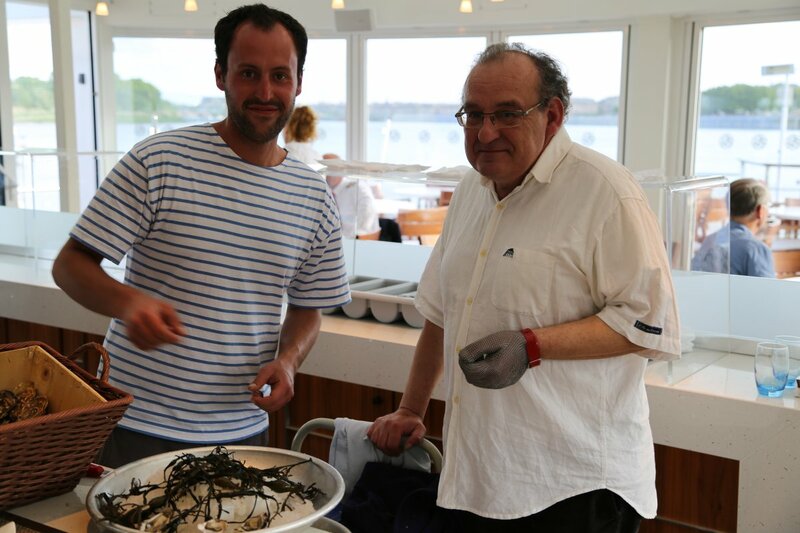 You will meet some very interesting people during your stay on board especially during the meals. The pace is relaxed with activities both on board and off board to participate in at one’s leisure. Daily activities are covered in the cost of the cruise and there are additional excursions to choose from. Or if one wants to he can take a day “off” and pull a good book from their library, and lounge around on the top deck watching the river life floating by – popping down a deck or two for meals. Dress at mealtime is fairly casual. 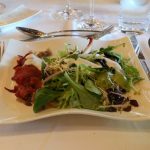 You will eat well while on board – there is no shortage of food. Twelve laps on the top deck will earn you a mile of walking! It is impressive how far technology has progressed on ships – during a visit of the captain’s confines, (the “wheelhouse”) the captain showed us the “brains” of the ship. Much of the operations could be controlled via touch screens. Several bridges on the route do not allow much room for a ship to pass underneath (based on tidal fluctuations). However the entire wheelhouse can be lowered as needed. The amount of fuel and water in the tanks can easily be seen via a digital layout. The captain can control whenever he wants to open a refill valve. A variety of staterooms are available – the staff peeks in at least twice a day delivering fruit and water as needed. There is even an on board entertainment channel showing on each television screen from a camera that films events and activities held in in the lounge area. The heated floors in the bathrooms are a nice touch. Internet is available on the vessel; during our visit the speed varied dramatically depending on how many people were using it at one time and location of the boat. The top deck is a great place to whittle away a few hours. Lounge chairs, a mini golf putt, shuffle board, a good bottle of Sauternes, and interesting conversation makes for a relaxing afternoon. 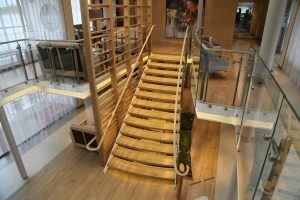 And if you run out of ideas simply walk over to the ship’s concierge – he/she can help with activities both on board and off board. 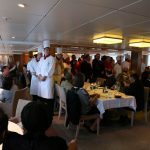 Dining is on one of two decks – one restaurant has a set menu while the other is more casual on the lower deck. Click here for more details and information about this particular cruise. 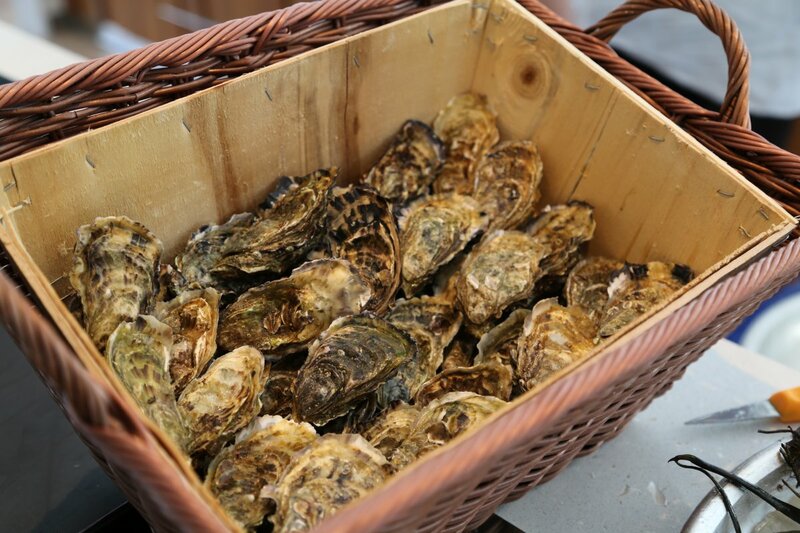 This sounds like an incredible experience, with amazing food and wine to sweeten the deal! Thanks for the great post. I would love to do your day 5 itinerary. 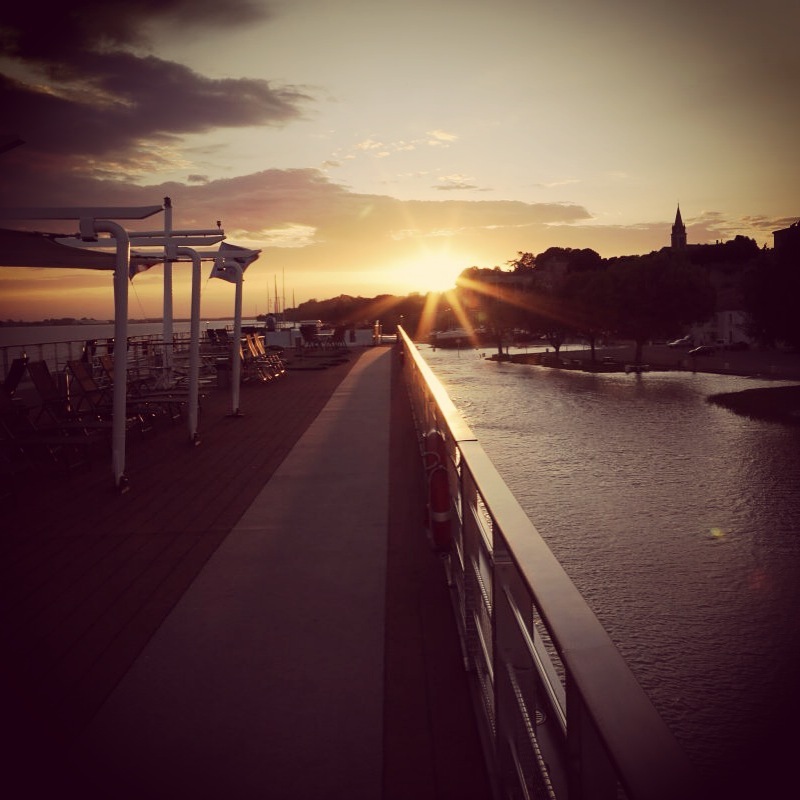 Cruising and wine tasting sounds like an awesome day. Not to mention the impressive Châteaus. Sounds like an memorable trip. Good article, Dave. As soon as we return to Europe maybe sometime later this year a Bordeaux river cruise is on out list. The USD$ is stronger and a friend from Verona, Italy recommends it. Hi, Dave! I just found your site by googling “Viking Forseti” because I wanted to see more ship pictures. Anyway, dh & I and another couple just booked this cruise last week, departing October 2016. We are VERY excited! I think we’re going to miss Château Siaurac because it conflicts with the truffle hunt and lunch and we’ve never seen a truffle hunt IRL, lol. 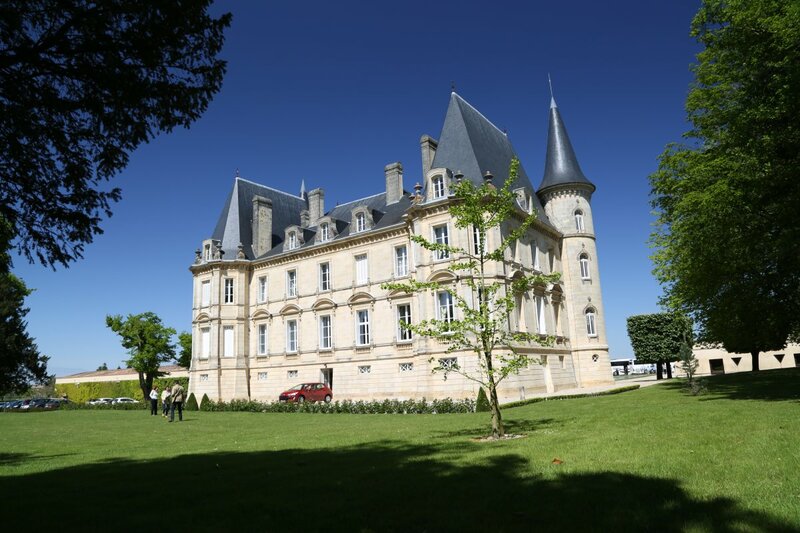 We have friends in the wine business, and they’ve offered to set us up at some other chateaux in addition to the ones we’ll be visiting through Viking. I’m happy that you enjoyed the cruise because nobody in our party has river cruised and my dh has never cruised at all. Thank you for the wonderful journal! Donna – good work in finding my article – I just went on that cruise not long ago. I almost went on the truffle hunt but b/c wine grabs me so strongly, wine visits are always priority for me 🙂 Those who did go on that really enjoyed the educational part of it. 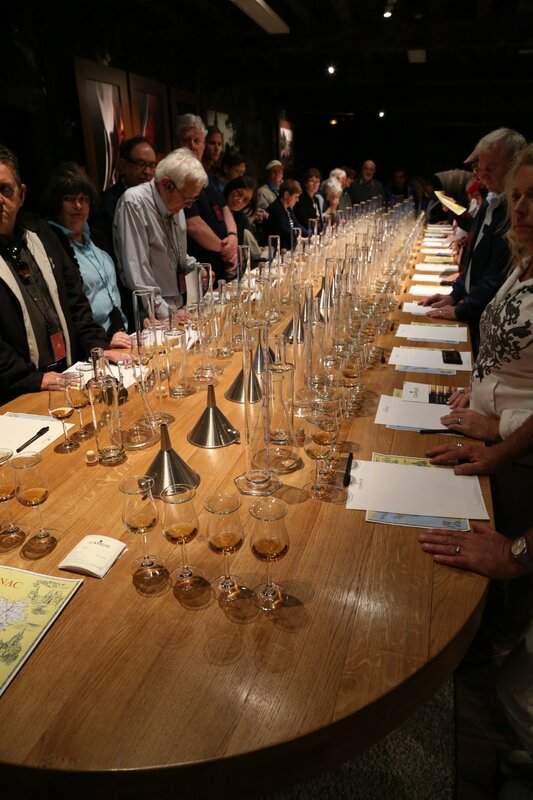 Also the Cognac blending was quite worth signing up for. My bottle is aging on my friends boat somewhere in the Mediterranean now and I will hopefully pick it up in the Caribbean this October when he sails here (I’m currently in the Dominican Republic). 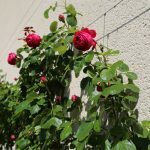 Hi Dave, just came across your blog. We also like Viking and sell their products at every opportunity. Prior to your next trip with Viking feel free to give us a call. Again like your blog. Dave- so glad I found your write up! We are booked for April 2017. Our itinerary and excursions are slightly different. I’m torn on the truffle hunting versus free wine/city tour. Wish I could chat with both you and Donna above. Staying a few extra days in both Paris and Bordeaux! Any other suggestions?